How do I link my account to Clever? Clever only works in districts that have already integrated with ESGI. Log in to ESGI at www.esgisoftware.com. Go to your Profile and click on the Settings Tab. At the bottom, click "Link a Clever Account." If you are already logged into Clever, your accounts are now linked. If you are not logged into Clever, you will be taken to the Clever login page. Log into Clever and you will receive a message that "Your Clever account has been successfully linked." The next time you are in Clever, click on ESGI and you will be taken directly to your account.  If you followed the steps above and are not able to link, please contact us at support@esgisoftware.com.